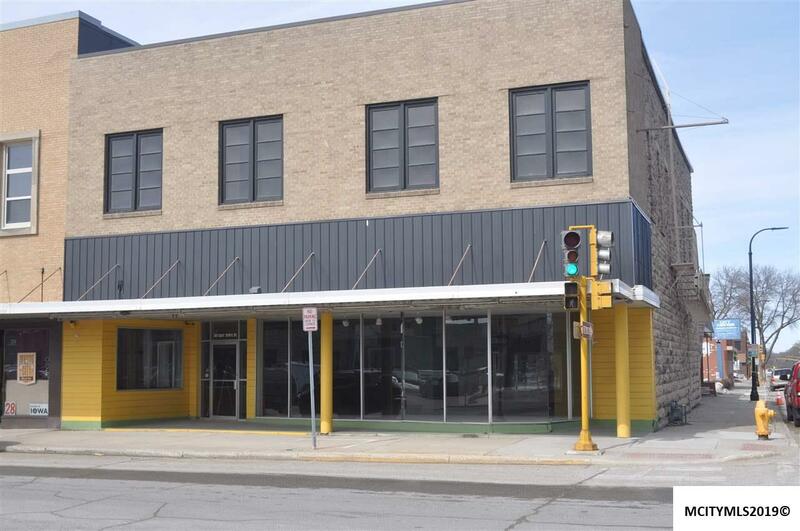 For sale or lease: Classic building in the heart of downtown! Excellent site for retail, restaurant, bistro and more. New roof 2013, new electrical service and central air in 2015. Numerous improvements recently. 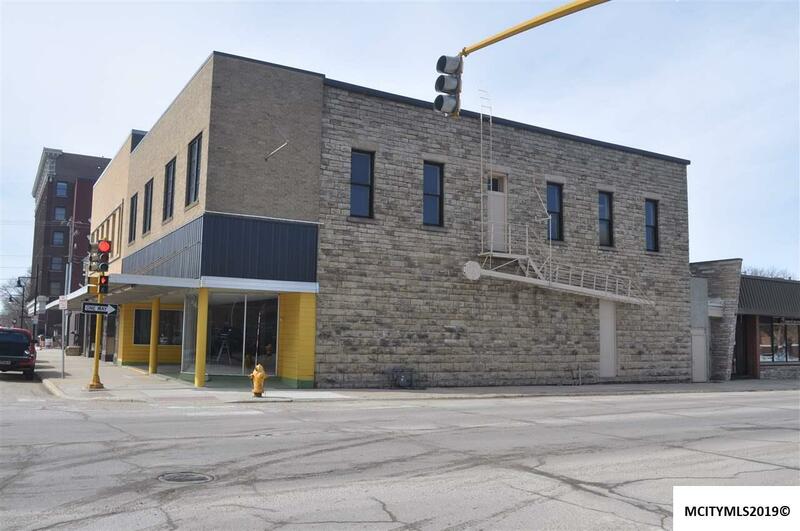 Second floor has huge potential for development and additional income. Call for additional information! Listing provided courtesy of Dave Guetzko of American Realty & Mgmt Co.